With Thanksgiving just around the corner, we are super thrilled to get together and have a little family time. 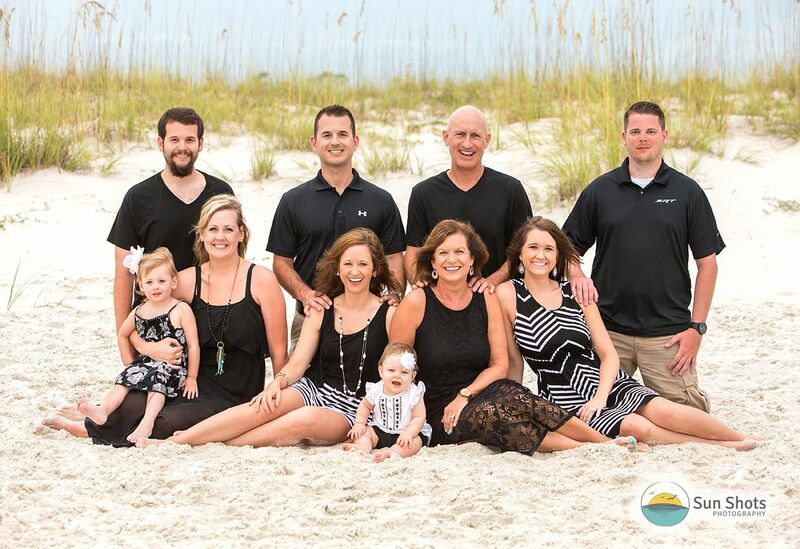 Family time is the bee's knees, and family time goes hand in hand with Gulf Shores vacation portraits. No matter where you are this holiday season, as long as you are with family you are blessed. When you are together, take the time to make everyone bundle up and go outside for a few family photos. Having family portraits on the wall reminds you daily who you are apart of, and family is the one thing that sticks. You can choose your friends, but the family you just can't get rid of, haha. No, but seriously, take a few minutes out of your turkey day festivities and demand everyone get together and make funny faces at the camera. We promise it will make the day that much better. I know that the question is going to arrive in a few days, what are we each thankful for, and my answer is simple. I am thankful for family. Not just mine, but yours as well. Please send everyone our regards, and don't forget to mention that you want to take a family beach vacation together with everyone next summer. Now is a great time to start planning the trip while everyone is together. If you need help finding the perfect beach reunion house or condo, please feel free to drop us a line, we can point you in the right direction as well as helping you set us a family portrait session on the beach. If you are lucky enough to be at the beach this Thanksgiving, give us a call, we can make sure your family portraits go off without a hitch. Whether your family is two, three, four, fifty, or a hundred, we are positive we can help.